Today we celebrate the release of Kalypso their first game on Utomik! 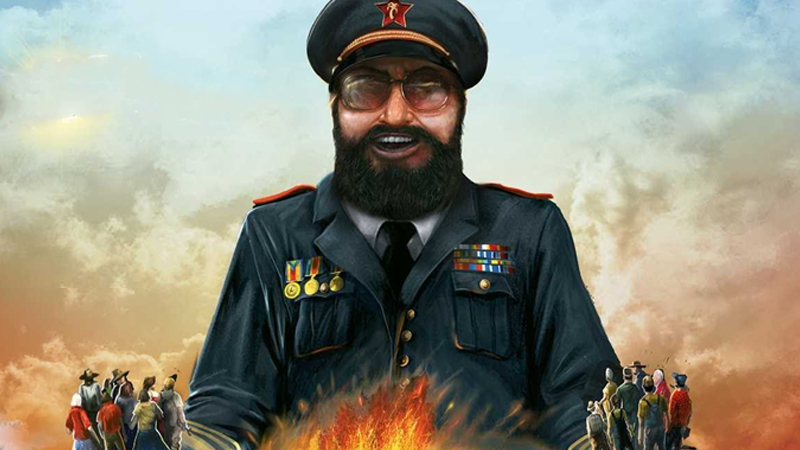 Tropico 4, by Kalypso, is live on Utomik right now! The other new games are: Agon - The sword of Toledo, RESCUE 2: Everyday Heroes, Warlock 2: The Exiled, Garfield's Wild Ride, Chicken Invaders 2: The Next Wave, Chicken Invaders 3: Revenge of the Yolk and Chicken Invaders 4: Ultimate Omelette.